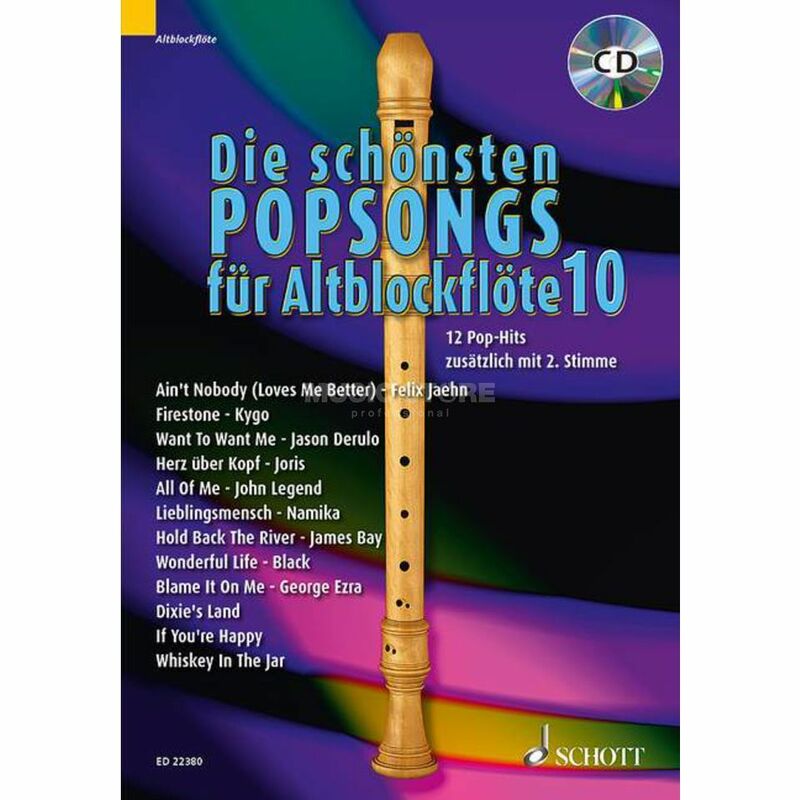 With current songs such as Namika's Lieblings Menschensch or Hold Back The River by James Bay, the tenth edition of the game booklets with well-known pop songs also offers a change from the classical repertoire. The songs are specially arranged for alto recorder so that they are easy to play and sound good. Suitable for teaching or playing at home.